An Italian commercial flight crashed into the Tyrrhenian Sea between Ponza and Ustica, killing everyone on board on this day in 1980. The aircraft, a McDonnell Douglas DC9-15 in the service of Itavia Airlines was en route from Bologna to Palermo, flight number IH870. 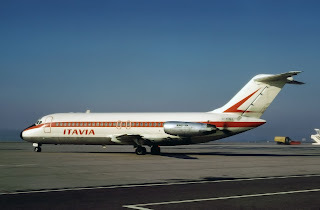 All 77 passengers and the four members of the crew were killed, making this the deadliest aviation incident involving a DC9-15 or 10-15 series. 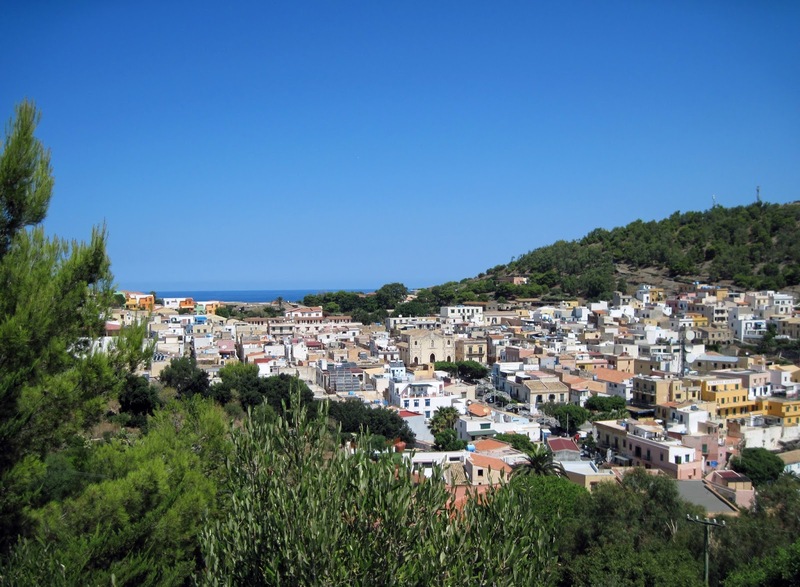 The disaster became known in the Italian media as the Ustica massacre - Strage di Ustica - because Ustica, off the coast of Sicily, was a small island near the site of the crash. Many investigations, legal actions and accusations resulted from the tragedy, which continues to be a source of speculation in Italy. 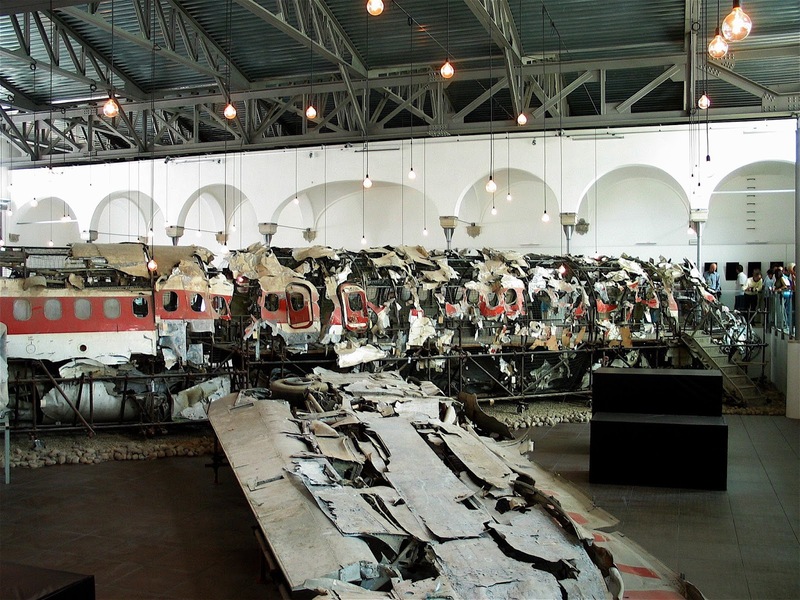 The fragments of the aircraft that were recovered from the sea off Ustica were re-assembled at Pratica di Mare Air Force Base near Rome, where they were examined by several teams of investigators. However, because the perpetrators of this alleged crime remained unidentified, the commission declared the case to be archived. It was reopened in 2008 after former president Francesco Cossiga attributed the cause to a missile fired from a French Navy aircraft. After further investigations and court hearings, in 2013, Italy’s top criminal court in Rome ruled that there was clear evidence the flight was brought down by a missile and upheld a ruling made by a court in Palermo in 2011 that Italian radar systems had failed adequately to protect the skies, and therefore Italy must compensate the victims' families. 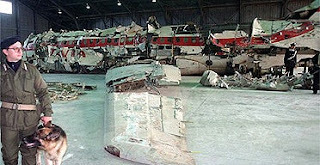 Several Italian air force personnel were investigated and charged with offences including falsification of documents, perjury and abuse of office after what appeared to be a concerted attempt to cover up what happened – perhaps to save the careers of officers who might be held accountable for radar system failures or, in a more sinister theory, that they shot down the airliner themselves, by mistake, while engaged in a top-secret operation on behalf of NATO. The difficulty the investigators and the victims’ relatives had in receiving information has been described as a rubber wall, un muro di gomma. Alternative theories were that there could have been a bomb in one of the toilets, or that it could have been brought down in error in a failed assassination attempt by NATO on Libya's Colonel Muammar Gadafy. French, US and Nato officials all denied military activity in the skies that night. The bomb theory was favoured by a British investigation team, who suspected a cover-up on the part of the Italian secret services. 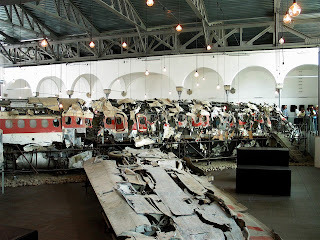 In 2007 the Museum for the Memory of Ustica was opened in Bologna and parts of the plane and objects belonging to people on board are on display there. The museum is in a large hangar off Via di Saliceto. Ustica is a small island north of Sicily in the Tyrrhenian sea. There is a regular ferry service from the island to Palermo in Sicily. The island is actually the tip of an ancient, extinct volcano. The sea around the island is particularly clear and is therefore popular with divers and swimmers.